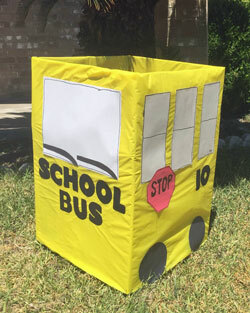 As we often see this time of year, many organizations are sponsoring “back to school” or “fill the backpack” or “fill the school bus” type drives. This year, with the extra attendance we had at our Vacation Bible School, we would like to provide extra support of school supplies to the FamilyLink South Austin campus, as well as provide for the needs of a few children in our congregation. Thank you in advance for your generosity! Many of their children are emergency placements and often come with nothing. Whatever we can provide them will be useful!